The IGI compiles lists of professionally qualified geoscientists who are competent persons in specialised fields. Based on industry demands, the IGI currently maintains lists of hydrogeological and pyrite specialists. Each specialist on a register is issued with a letter stating that IGI has certified their relevant competence. IGI will not be in a position to deal with any insurance issues related to contractual matters between the contracting authority(s) and the professionally qualified person (PGeo) as contractor. The IGI lists professionally competent and accredited hydrogeologists (Professional Geologist, PGeo, or equivalent international mutually recognised title, such as Chartered Geologist, CGeol (UK)), who have demonstrable experience and expertise to carry out risk-based hydrogeological assessments of historical landfill and contaminated lands sites. If you are interested in applying to be listed on the register, please fill out the application form and email to the Secretary at info@igi.ie. For any other hydrogeologists (e.g. 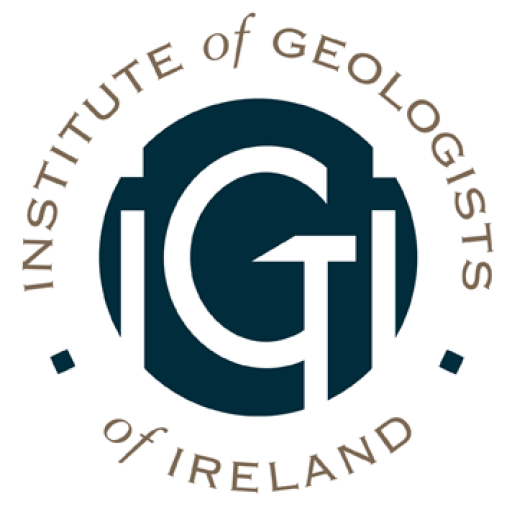 members of IAH) who are not professionally accredited through the Institute of Geologists of Ireland or equivalent, and who may be interested in joining the Register, please apply for IGI membership through the normal procedures as set out under the ‘Membership’ instructions on this website. Following accreditation, and subject to qualifying criteria, you may then be eligible for entry to the register. The IGI lists professionally competent and accredited specialists (Professional Geologist, PGeo, or equivalent international mutually recognised title, such as Chartered Geologist, CGeol (UK)), who have demonstrable experience and expertise in respect of carrying out geological aspects of work related to pyrite described in IS 398-1 and EN 13242 – including SR21. If you are interested in applying to be listed on the pyrite register, please email the Secretary at info@igi.ie. In order to qualify for entry onto the register, entrants must be a Professional Member of the IGI or equivalent in good standing; have attended an approved CPD course in the subject and have experience of carrying out investigations into pyrite related heave within the last seven years.